CCRIF SPC is pleased to announce its UWI-Scholarship and CCRIF Scholarship (extra-regional) winners for 2018. 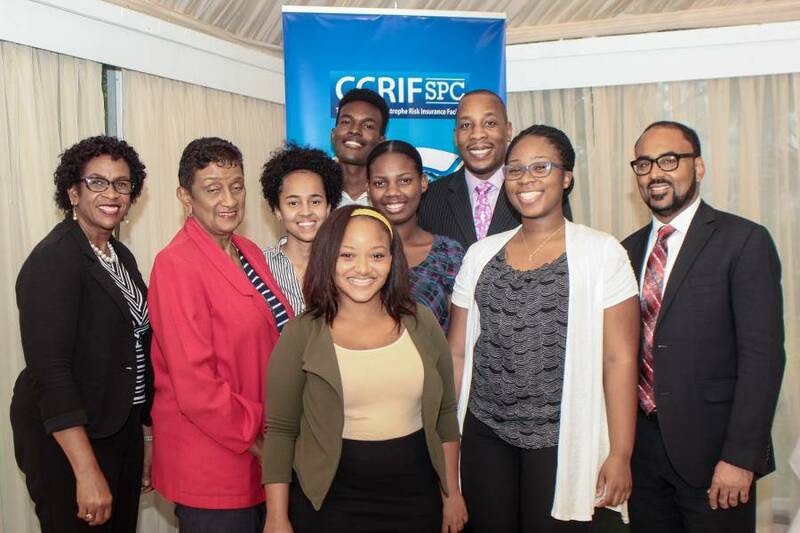 This year, CCRIF provided scholarships valued at US$129,000 to 14 Caribbean nationals. CCRIF (Caribbean Catastrophe Risk Insurance Facility) provides scholarships and internships each year to Caribbean nationals as part of its Technical Assistance (TA) Programme. CCRIF which is akin to a not-for-profit organisation, uses profits made to benefit its members through reductions in premium costs and by funding the Technical Assistance Programme. The resources made available for the TA Programme are derived from a portion of CCRIF’s earned investment income. The CCRIF Technical Assistance Programme consists of 3 components – the scholarship, internship and professional development programme; regional knowledge building; and support to non-governmental and community-based organisations for local disaster risk reduction initiatives. 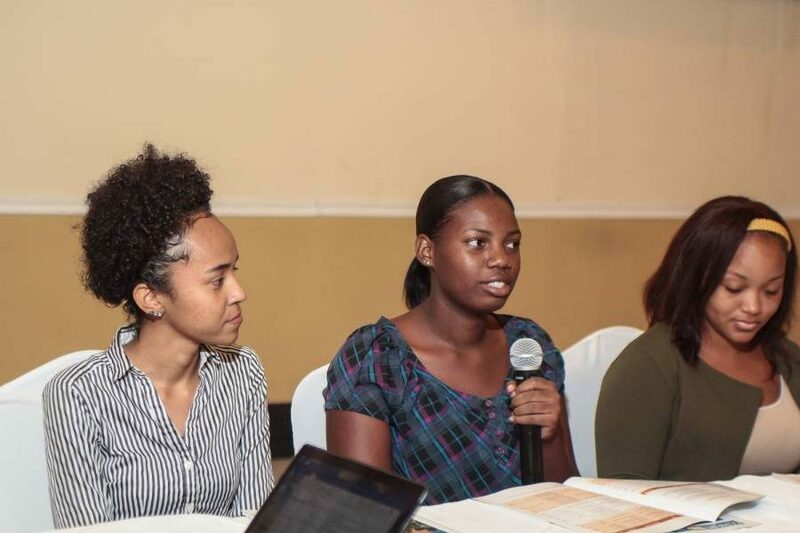 It has been designed to provide an ongoing mechanism for grant support within the Caribbean region for capacity building initiatives and the development and implementation of projects which have a strong potential for improving the effectiveness of risk management. Since its launch in 2010, CCRIF has provided resources of over US$2.2 million to support this programme. CCRIF provides scholarships through 2 programmes: the CCRIF-UWI Scholarship Programme, for postgraduate and undergraduate students who are pursuing study at The University of the West Indies in areas related to disaster management at any one of its 3 residential campuses and the CCRIF Scholarship Programme, for study in master’s programmes in areas related to disaster risk management at universities in the United States, United Kingdom and Canada as well as universities in Caribbean countries (other than UWI). Since the inception of this programme in 2010, CCRIF has awarded scholarships to 68 Caribbean nationals totalling approximately US$1 million. Five of this year’s CCRIF-UWI undergraduate recipients are pursuing degrees in Geography or Geology at the Mona Campus; one is at the St Augustine campus reading for a degree in Ecology with Environmental Science; and 2 others are at the Cave Hill Campus reading for degrees in Meteorology & Computer Science and Environmental & Natural Resource Management. At the postgraduate level, 3 students are reading for degrees in Natural Resource & Environmental Management.